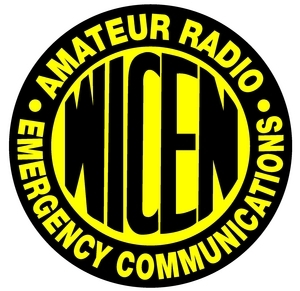 WICEN has approached AREG to help with their communications nets during the Adelaide Rally this year on the 7th,8th and 9th of December. For the most part, WICEN will use the VK5RHO Ansteys 2-meter repeater (146.850) but for 2 other stages they are requesting to use the VK5RSA 70cm repeater (438.025). AREG is very supportive of this type of use of the club repeater assets and so naturally has agreed. WICEN may also require access to Summertown VK5RSB (439.900) as a possible backup for a Saturday afternoon stage. WICEN’s role is backup communications and radio traffic should be minimal. Amateurs who hear the rally traffic on these repeaters are asked to give WICEN priority access during the event. Your cooperation is greatly appreciated! This entry was posted in Repeaters and tagged car rally, wicen by VK5GR. Bookmark the permalink.